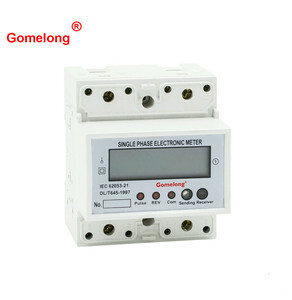 High Quality Gomelong Single Phase Din Rail Type Modbus Rs485 Wireless Smart Energy Power Meter Application Model DDS5558 single phase electronic DIN rail active energy meter is a kind of new style single phase two wire active energy meter, it adopts micro-electronics technique, and imported large scale integrate circuit, uses advanced technique of digital and SMT techniques, etc. 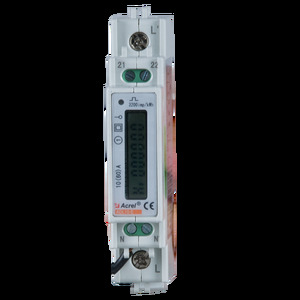 The meter completely accords with relevant technical requirements of class 1 single phase active energy meter stipulated in international standard IEC 62053-21. 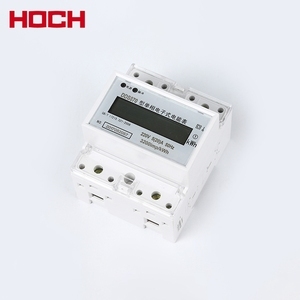 Features - Measure active electric energy, do not need calibrate for long-term operation; - Adopt the special chip of measurement ADE7755; - Adopt the latest oversea electric energy special integration circuit, greatly improved dynamic working range of Mete; to make the ability of actual overload up to over 10 times. 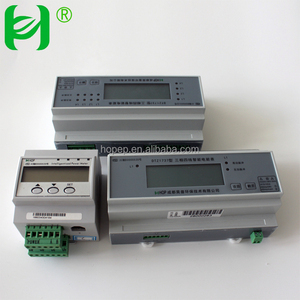 - Have good mistake linearity in the range of 5%Ib-lmax; - Adopt high reliability and long life electronic components, so the Meter assume feature of high reliability and long life. Yueqing Qicheng Electric Co., Ltd. 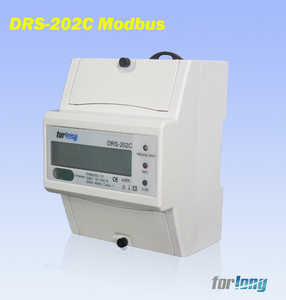 Specifications 17.5mm width CE approved IEC62053-21 Modbus RTU kWh,V,A,PF,Hz,kW measurement Brief Introduction The SDM120C is an advanced single phase energy analyzer with built-in configuration push button and LCD data displaying, particularly indicated for active energy and V,A,PF,Hz,kW parameters metering. Housing for DI-rail mounting, IP51 protection degree. Direct connection up to 45A. 8.Standard configuration : don' t detection direction of the current. 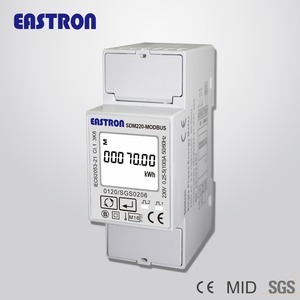 May select automatic detection the direction of the flow of load current. 11.Standard configuration short terminals cover, may select extension terminals cover for electrical safe. Yueqing Blue Sky Hi-Tech Co., Ltd.
2. 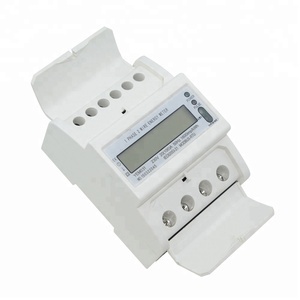 Type 48b wiring, use CT connect operation, may select set 27 ratio of CT, after set the meter will direct reading when read, and haven&rsquo;t multiplied by rate of CT. 6. Six LED instructions respectively power supply state, signal of closed energy impulse and distant energy impulse and data communication state. Complying with standard IEC 62053-21. 9. Standard configuration short terminals cover, may select extension terminals cover, in order to protect to use safety. 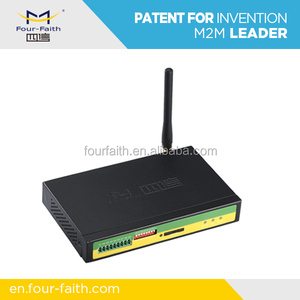 Xiamen Four-Faith Smart Power Technology Co., Ltd.
Wenzhou Meiheng Electric Co., Ltd.
Acrel E-Business (Shanghai) Co., Ltd.